Hum Showcase is an effort to keep Pakistani fashion elevated to what it used to be: Rizwan Beyg - Jago Times "English Edition"
Just when you thought that fashion week season was over and the spring/summer spate of trends had officially been defined, in comes Hum Showcase. 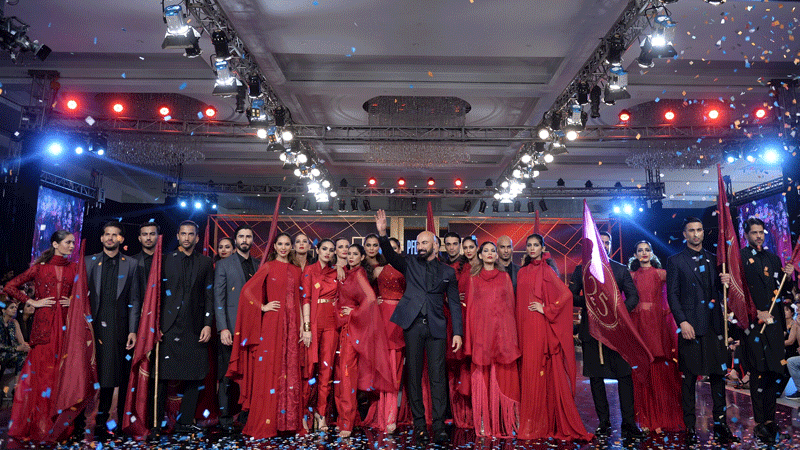 The annual event, orchestrated by the HUM TV network, is scheduled to take place from April 18-20 in Karachi with designer Rizwan Beyg once again taking his place as show director. And before you groan about yet another fashion show, you may want to cast an eye upon the Showcase lineup. It is an intriguing one, packed with a montage of designers from Karachi and Lahore; seasoned veterans, younger power players, first-timers and high-street contenders. Nabila’s N-Pro team will be styling as always and senior journalist Raheel Rao is continuing on as the event’s senior fashion consultant and advisor. Then again, perhaps it is also too early to exclaim happily about yet another fashion show. Based on many joyless past experiences, one knows never to have expectations from a fashion show just because it boasts a strong lineup. Nevertheless, Showcase is looking promising – and the HUM TV Network knows it. 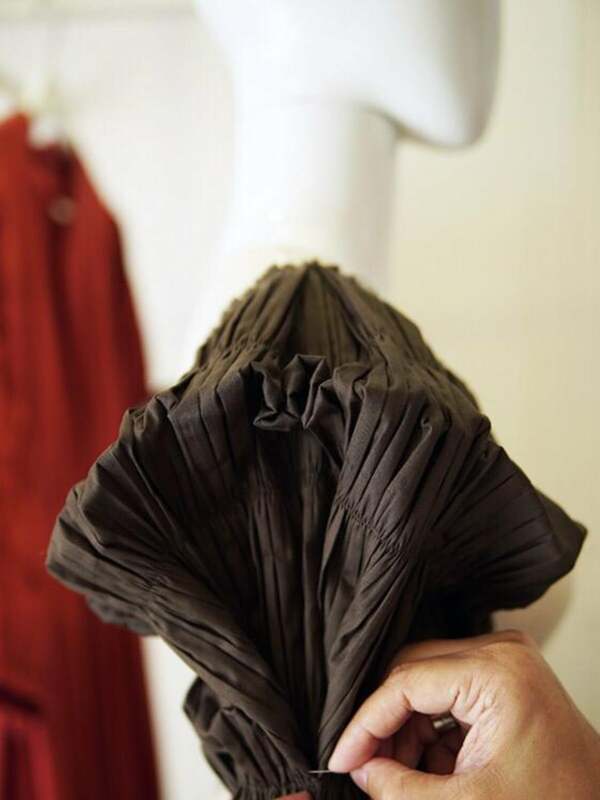 “Pakistan’s fashion industry is relatively new and needs support in order to grow. The HUM Network has always tried to support fashion and to collate a group of like-minded people that can work together in order to raise standards and introduce new trends,” says the network’s president, Sultana Siddiqui. The show director needs to have a show of his own, especially if he is one as exceptional as Rizwan Beyg. 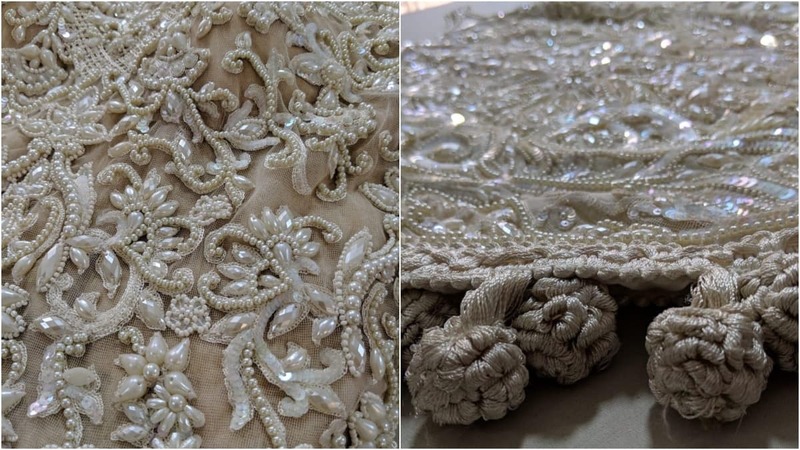 One of Showcase’s highlights may very well be Rizwan Beyg’s show, shaded entirely in ivory, accentuated by pearls as well as thread embroideries and sequins and presenting interesting hybrids to conventional silhouettes. Zaheer Abbas, meanwhile, is planning to break away from his quintessential passion for white with his collection, Conceptuelle. The designer is dabbling with a vast colour spectrum and spurning embroideries, focusing instead on construction, cut and couture details. More colour can be expected from Wardha Saleem’s show, which will mark the launch of her new label of block prints, ‘Jhirki’. According to the designer, she will be playing with unique colour ways and introducing design that runs the gamut from evening formals to dholki-wear. 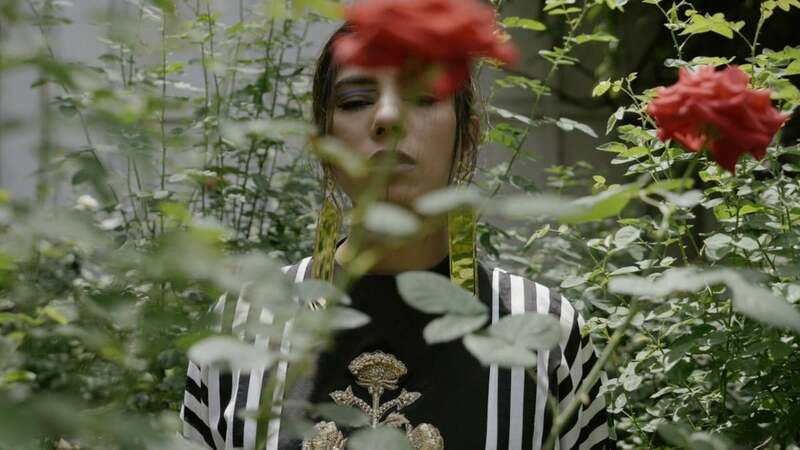 Sana Safinaz, in their third fashion show this spring/summer, are planning a show dominated by their signature glamorous leitmotif, designed to swing right into the party season. Mahgul will be flying in from Lahore to present her couture line, titled ‘Between Ebony and Ivory’, which she describes to be minimal evening wear with a focus on cuts. Typically, the designer has also created accessories to go with the collection – the artistic bags and jewelry are always a plus in Mahgul’s shows! Also showcasing in Karachi is Sublime by Sara Shahid – a label that has hitherto always been associated with the Lahore-based Pakistan Fashion Design Council’s (PFDC) fashion weeks. The enticingly titled ‘Sunset’ collection promises to be pretty – Sara Shahid always has had a way with colour and subtle, classy silhouettes. Natasha Kamal, meanwhile, will be implementing lily inspirations on a medley of fabrics and techniques. The prints, apparently, have been interpreted from the lilies in Georgia O’Keefe’s watercolour paintings. Sounds pretty! Hussain Rehar, that eccentric firecracker from Lahore, will once more be playing with vivid colour and contemporary silhouettes although the designer says that his Showcase collection leans more towards pret rather than embellished formals. Another young talent from Lahore, Zonia Anwaar, plans to put forward a Western formal line that she describes to be ‘mostly pastel coloured and very feminine’. Khaadi Khaas will be flexing its muscles with a formal and semi-formal line reminiscent of Spanish gypsies. Mona Imran’s ‘Bejeweled’ is staying true to its name with a range of separates in solid jewel shades and innovation in cuts with very little embellishment. Neelo Allahwala, meanwhile, is one of the more unexpected names in Showcase’s designer lineup. While the designer’s eponymous label was conceived a long time ago and she recently opened a flagship store in Karachi, Neelo Allahwala has preferred to mostly maintain a low profile. Her last fashion show, she says, was many years ago! With Showcase, she will be presenting a lineup of evening wear. With ‘HSY Active’, HSY plans to steamroll into athleisure. He describes his collection of mostly unisex apparel to be fluid, functional and breathable. This all-new turn towards simplicity – the designer also recently dismissed embroideries from his PFDC Sunsilk Fashion Week collection – is apparently indicative of a new milestone reached in his life. “Perhaps it’s time to uncomplicate things and to reinvent our lives,” he says. Perhaps, yes. And knowing Shero, even an uncomplicated show from him is bound to be great on visuals! Onto the realm of men’s fashion, Showcase boasts some very creative designers who may just be able to shake things up. 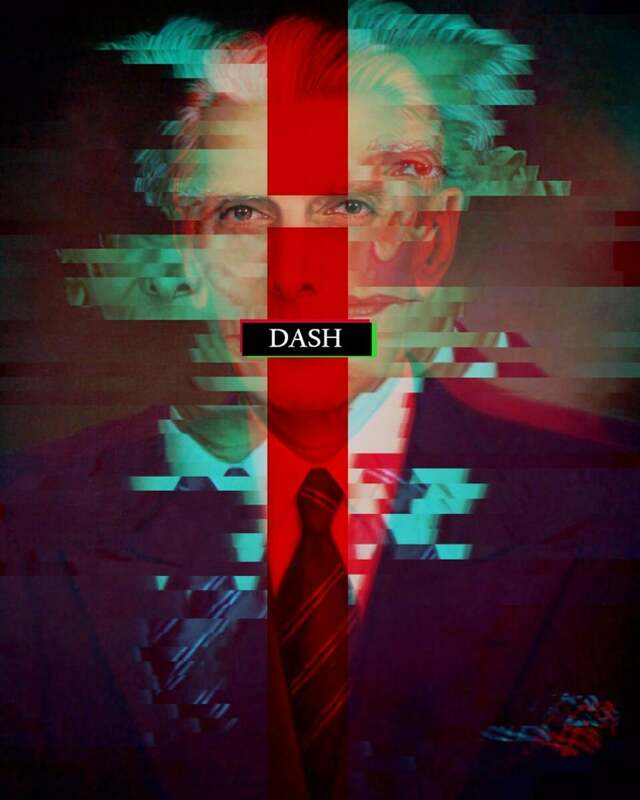 Munib Nawaz, for one, has named his collection ‘Dash’ and claims that he will be showcasing an urbane, masculine line for men, with plenty of focus on jackets. Munib always has made jackets so well. 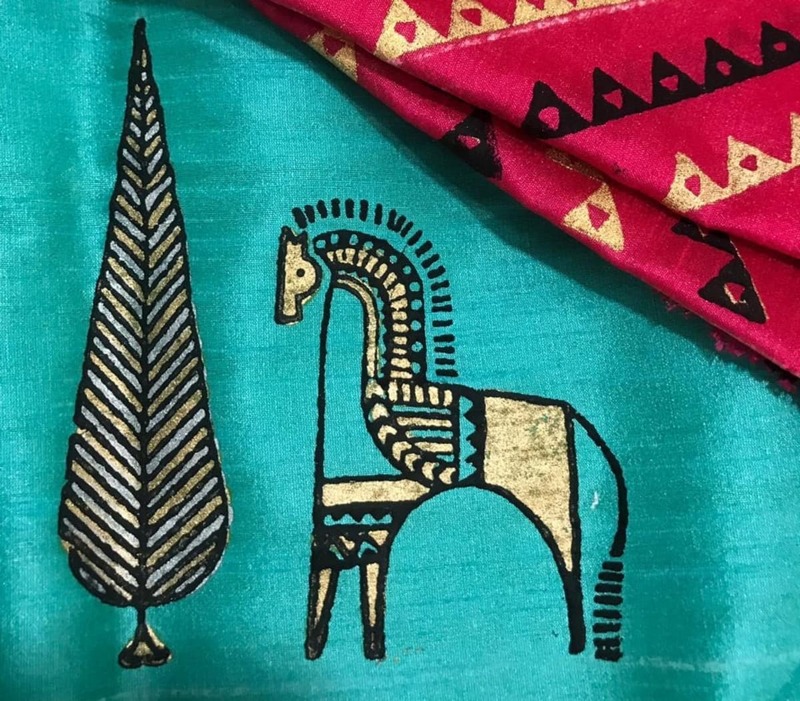 Deepak and Fahad, always inventive, are coming up with a collection dedicated to the ‘Markhor’, implementing inspirations of the endangered species within print and embellishment and voicing out the need to protect endangered species. Designer Emraan Rajput will be presenting the ‘Marquis’, offering summer options for men while Jazib Qamar’s collection is titled ‘Kashmakash’, working hand-designed trims into apparel that he proclaims to be for the ‘new age’ rockstar. There’s also a designer duo debuting on the runway and while the layman may not be well-acquainted with designers Imrana Shahryar and Muhammad Umer Rehman, Karachi’s fashion fraternity know them to be veterans at the Indus Valley School of Art and Architecture. With the runway debut of their label, U&I by Umer and Imrana, the duo will be putting all those years of learning and teaching into play. Their maiden collection, ‘Living Traditions’, will be paying homage to hand-loomed fabric, working it onto wearable, classic separates. The lineup continues, believe it or not. Image Fabrics proposes to continue having a field day with their signature chikankari, merging it with gota with their collection titled ‘The Return’. The very quirky, youthful 9Lines venture on to the catwalk for the first time with ‘Pop Kitschry’. With a name like that, you have to want to see what the clothes are all about. High-street brand Outfitters are also making an effort to step into fashion forward territory for the very first time with ‘Conversations’, which they say is dedicated to uber-cool street styles. And that, folks, is a wrap. With an extensive designer retinue primed for the catwalk, Showcase is going to be a lengthy affair – but, let’s hope, a trendsetting one. And then, perhaps, one could sit back and say that now that the seasonal parade started off by Fashion Pakistan Week, followed up by PSFW and then, Showcase has culminated, fashion show season is over. Or is it? With the lucrative wedding season and Eid right around the corner, you never know if there’s yet another fashion show ready to unfurl the runway once again, waiting right around the corner.